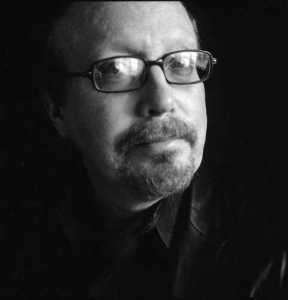 Matthew Costello is an American author of horror and suspense who has also written for television and video games, as well as served as a film consultant for Hollywood. Costello’s first novel, Sleep Tight, was published by Zebra books in 1987. His 1989 novel Beneath Still Waters was the basis of a 2005 film adaptation of the same name, produced by Brian Yuzna. In a career spanning almost 40 years, Costello has written for and designed popular role playing games and board games, written media tie-ins and novelizations, plus video game scripts and non-fiction.